Enjoy our outdoor market whether buying vegetables or looking for something unusual or different: A shopping destination in the heart of Stony Stratford : Odells Yard, Milton Keynes. Everybody loves an outdoor market whether buying vegetables or looking for something unusual or different. At Odells Yard we regularly host a range of outdoor markets on Saturdays throughout the year focusing on local suppliers. At present we do regular Country Food and Arts and Crafts markets with specialist markets occasionally throughout the year. 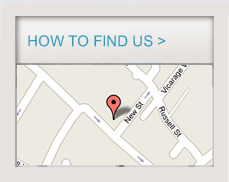 To see a full list of our markets and events click here. 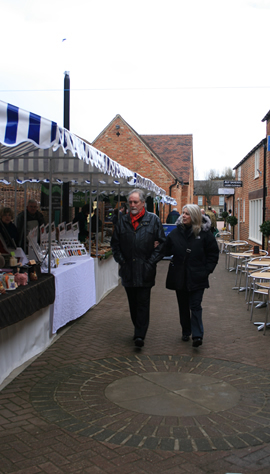 Why not come along and enjoy the atmosphere – combine it with a trip to our lovely shops in Odells Yard. A Prominent Media/Hive Creative collaboration.